Willpower. We have it or not, right? And some days, it just vanishes. And how much can we change the amount of willpower we have? Ros Taylor is the ideal person to help explore this. Willpower, her eighth book, has just been published, and I invited her on to talk about the willpower she needed to get it written, as well as what it means for us as creatives. We’re caught often time between looking for the ‘aha’ moments and the need to just get work out. We easily get overwhelmed by all the other things we have – client work, other people’s agendas, all the non-creative work that we need to do to make our creative work possible. Within all that, we need to know how to make our work fresh and inspiring again. Ros and I talk about her own experience of needing to structure her work to find time to write Willpower, at a time when everything else was pressing in around her (and she’d turned it down several times). We also get into a lot more detail about what willpower means for us as creatives. It turns out that rather than looking for willpower itself, there are other things we need to focus on which create the environment where it happens naturally. The exact process Ros used to write the book, despite finding herself hugely overcommitted – and knowing she’s not someone who can write in short bursts, on planes, or between other work. One of the essential ideas about willpower is knowing what you want to achieve. 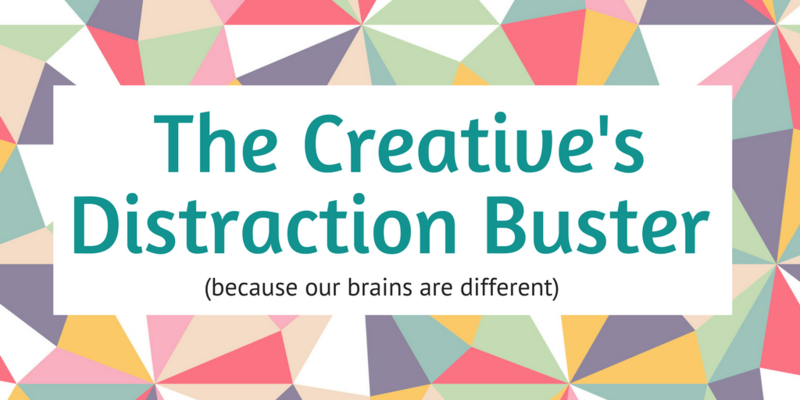 That’s core to The Creative’s Distraction Buster – my free guide on how to get more done, in a way that’s suited to your creative brain. Download it here. 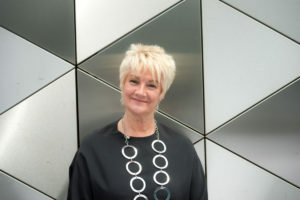 Ros Taylor is a psychologist, leadership trainer and author. Willpower is her 8th book, fitted in around the global launch of her leadership training progamme. She’s been a member of Scottish Opera’s chorus, a TV presenter, and speaks around the world.